At WestWaters Hotel, we love to give back to the community. One of our favourite charities to work with is tlc for kids. This Australian charity was founded in 1998 and is a nation-wide service that aims to help children in hospital. It does this in two main ways, with Rapid TLC and with Distraction Boxes. Rapid TLC is when a nurse or hospital worker puts in a request on behalf of a patient, and tlc for kids responds within 48 hours of the request. This covers all sorts of things, from gifts to covering travel costs and new clothes for the stay. Distraction Boxes are donated to hospitals for use during treatments. Many children are scared or in pain during their treatments, which makes the process traumatic and drawn out for all involved. By being distracted throughout the treatments, things run much more smoothly. Over 600,000 children benefit from distraction boxes each year! tlc for kids CEO and Founder Tim Conolan was also named Australian of the Year Local Hero 2014! This gives you an idea of how much good this amazing charity does. His story is well worth a read! Because we believe whole-heartedly in supporting such a good cause, we’re holding a fundraiser in their name on September 20. This includes a three-course meal, door prizes, and live entertainment by Daryl Braithwaite! Don’t miss out on this fun night and helping tlc for kids. Find out more information about the event here. 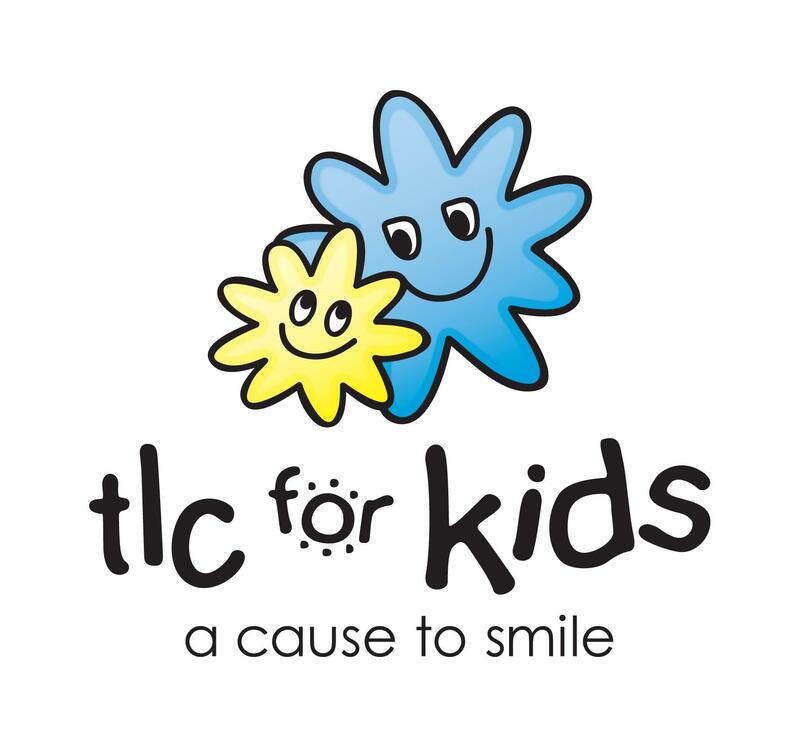 For more information on tlc for kids, click here.